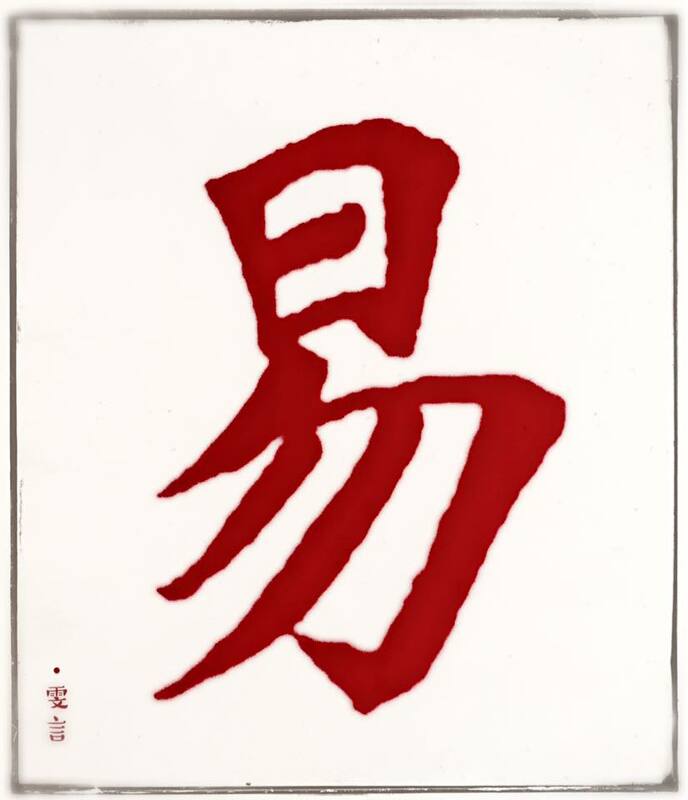 Taijiquan’s core principle is based on the “Zhou Yi", the Book of Change. The three principles of Change as explained in the Book are that change is Continuous, Reductive, and Constant. The first principle says that change is happening continuously, that nothing, no person, not an idea nor a thought stays static, nor is it possible for them to remain the same. So the first thing one needs to understand is not only about change but also how to adapt to the principle of chan...ge. Taijiquan from its inception to the present have undergone continuous change in accordance with spatial and temporal changes. It has been said that "in the minds of 1000 people, there are 1000 variations of Taijiquan". The detailed explanations of Taijiquan content is like a phantasmagoria; each thing learned or unlearned is capable of change and evolvement into countless other possibilities. Learning Taijiquan is to begin to understand and accept "change". The second principle of change is that it is reductive. Everything, no matter how profound and mysterious, when we begin to decode the mystery the profundity becomes ordinary and simple. Taijiquan play consists of a plethora of methods and moves that appear insurmountable at first. The “13 Methods” set against the contexts of the “Eight Trigrams” and the “Five Elements", for example, is a summarisation devised by the ancestors by which to understand and learn Taijiquan. Higher wisdom enables the final reduction to the all encompassing Yin and Yang, the theory of mutual existence, mutual creation and mutual change and the quest for the balance of the two complementary opposites. The third principle of change is that it is “Constant”. Everything is capable of change at any time, but its original principle remains constant and unchanged. It facilitates transformation without its original state being changed. The central theme remains the same - “Change ten thousand times without departing its original state”. No matter that Taijiquan has evolved into many forms and many styles its principle remains constant and unchanged. Taijiquan is so called because its underlying principle is Taiji, of which there is only one. If the principle of Taiji is not applied to the quan, then it is not Taijiquan.